In this worksheet students are asked to think about the stages that a baby goes through as it grows into a child and to decide which skills or needs are appropriate to particular age groups. Can you remember being a baby? Of course not - you only started to remember things when you were a little older. 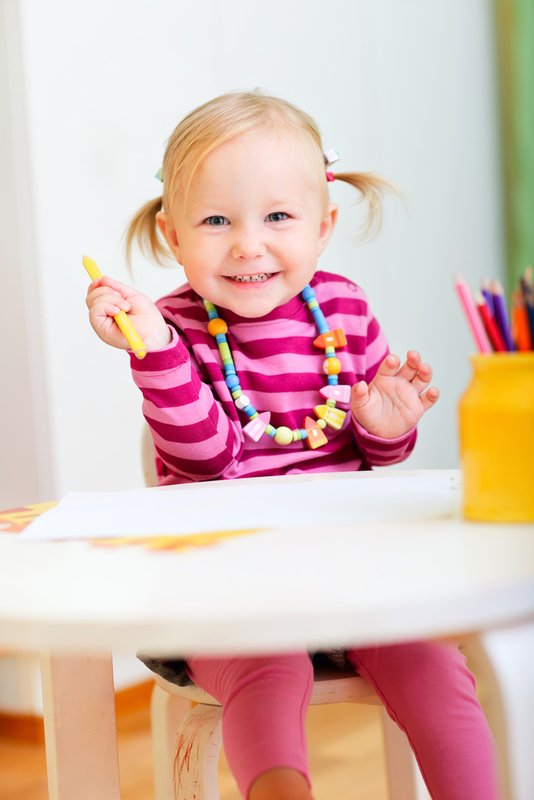 Babies, toddlers and children are able to do certain things as they grow up. Also, they need different things at different stages as they grow. In this worksheet think about what a baby, a toddler and a child need and also think about what they can do - that will help you to answer the questions. Which one of these does not eat anything except milk? Which one of these can run and kick a football? Which one of these can walk upstairs with help? Which one of these needs to sleep every few hours? Which one of these is learning to read? Which one of these can ask for things by pointing and using a word or two? Which one of these asks for things by crying? When new humans are born these babies cannot eat anything except milk - often they have no teeth at all and their tummies are not ready for solid food. Milk is a wonderful food as it contains all the nutrients that babies need in order to grow healthily. Toddlers are just getting used to using their legs to move around - they run sometimes, but often fall over as their legs aren't very strong yet. Kicking a football is going to be difficult! A child is able to run around and she can balance her body to kick a football now. Toddlers are learning to walk and will need help going up and down stairs otherwise they might fall down and hurt themselves. A child can go upstairs safely on their own (as long as they look where they are going!). Babies are going through lots of changes as they grow and so they need to sleep quite a lot. Toddlers are very active and so might just have an afternoon nap as well as sleeping at night. Toddlers are having a hard enough time trying to sort out walking and balance - they'll be starting to talk soon too. So it's a child, who has learned to chatter already, who is learning to read. Babies might seem to be pointing but they don't understand what lifting their arm means. A toddler will point at a toy and say "Please" as they learn to communicate with adults and start to learn the language. Babies don't have any words yet, so the only way they can say things like "I'm hungry", "I'm tired" and "I need my nappy changing" is by crying; then her parents knows she needs something. Toddlers will often do this too, but they are starting to use some words to help explain what they need. Babies use diapers that need changing by an adult. Toddlers will be potty trained so they can learn how to go to toilet, but they still need supervision by an adult to make sure that they are wiped properly and remember to wash their hands. Older children are usually able to do all this by themselves.